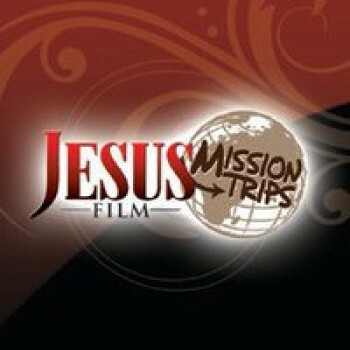 When Epic Missions plans Mission Trips for Adults, we take into consideration your teams desires, talents and age. In the over 50 age group, we can design a missions trip that is intense or one which is more laid back. Often, our over 50 groups have us plan what we would call a missions tour. A mid level intensity missions trip that allows two or three days for missions experience, and two or three days for touring the local attractions, beaches, museums or gardens. Day trips to attractions such as Butterfly World, McKee Gardens, or The Disney Attractions are all within a few minutes to 1 1/2 hours away by car or van. There are certain activities that are age exclusive – such as prison ministry and ministry to “at risk” teenagers that only adults can do. Whatever your teams interests – we will plan the trip for you. As a veteran leader of missions teams, Jackie can tell you how much a leader appreciates 3 meals per day for the team. As a Team Leader, the last thing you want to have to do after a long day, is to figure out where you are taking the adult team for dinner, traveling out again at night, paying for it and traveling back to the base! So we decided all of our teams would be well fed and rested with 3 meals provided by Epic Missions each day. At the end of your meal, you can schedule the night off or have worship with your Missions Team. Whatever your desire – we will do our best to assist you! All year round Trips are 6 days, 5 nights. Sunday through Friday. Includes 3 meals per day – all home cooked and from scratch! Adult Missions Trips to Florida are perfect when you rely upon Epic Missions to plan your itinerary! Let us do the work for you.